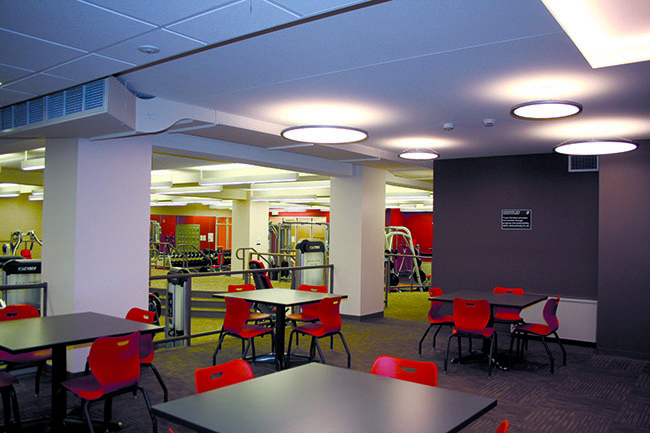 Whiting Community Center Lobby and Lower Level Renovations – Vavrek Architects, Inc. 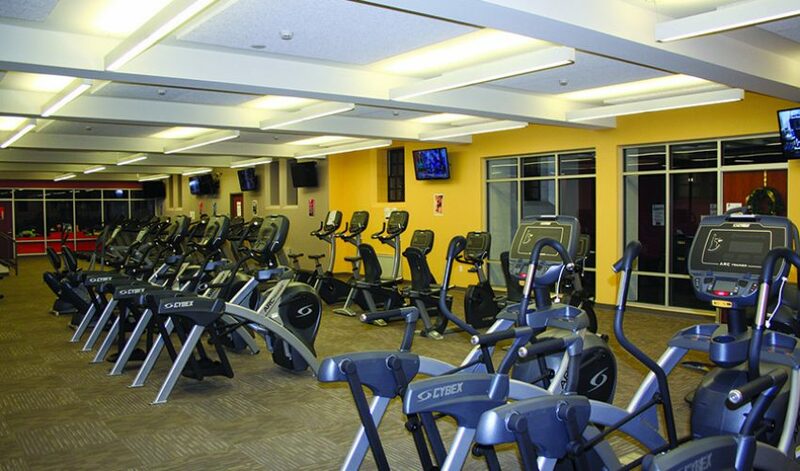 Completed in 2015, the renovations to the Lobby and Lower level of the former Whiting Community Center entailed the conversion and restoration of a 1920’s community center into a state of the art work out facility operated by the YMCA. 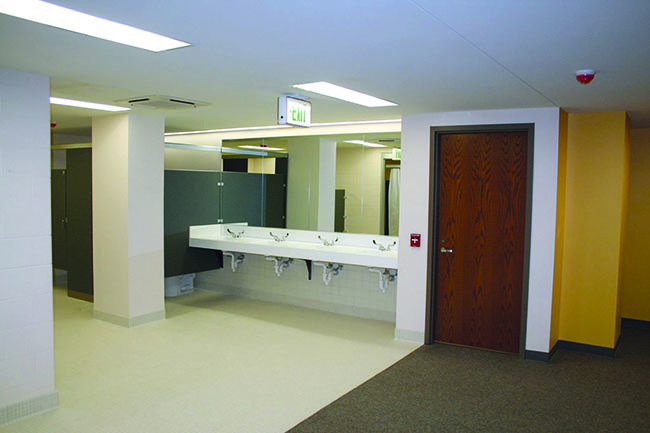 Originally built with bowling lanes and banquet facilities on the lower level, the facility had endured a series of renovation projects and years of neglect to a point where the locker rooms were closed for a few years in the 1980s. From a technical point of view, the challenge of the project included removing the bowling lanes, lowering a portion of the floor, working around a steam pipe tunnel system, and uncovering years of renovation projects as well as discovering lost construction techniques. 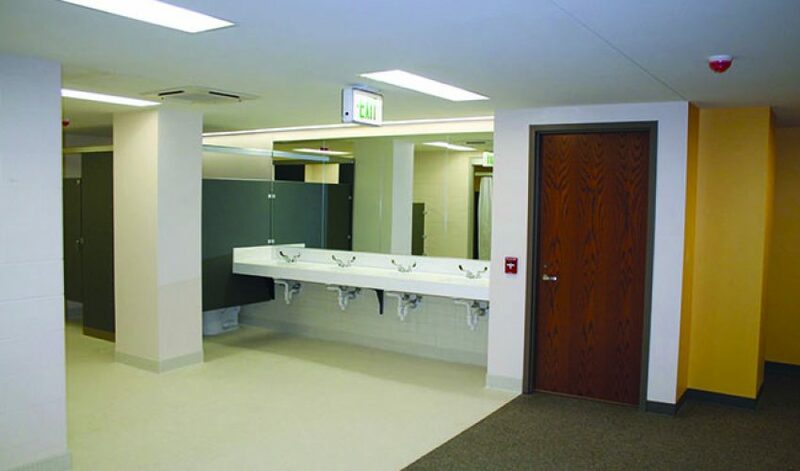 In addition to this, a technologically advanced mechanical system had to be retrofitted within the existing building structure. 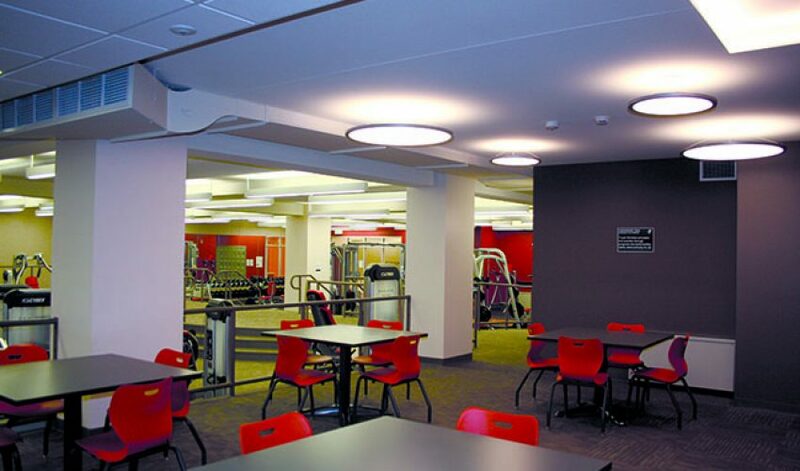 The end product includes the creation of new locker rooms, including family locker rooms, new work out and lounge areas, aerobics room, and reception area. 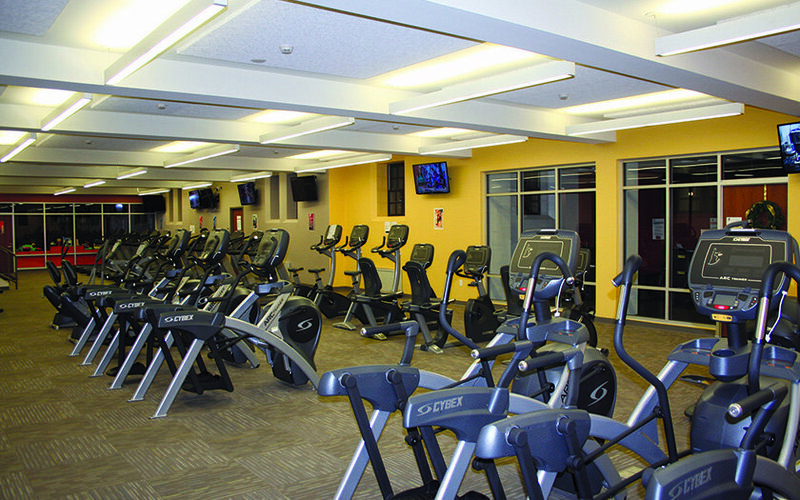 While working around existing constraints, the new layout was designed to meet the needs of the YMCA and their patrons. The end result is a bright and modern facility that preserves certain historical aspects of the original building and has since become a popular destination for residents throughout the region.